It’s not Friday, but this week’s flashback is too good to wait. Chloë Sevigny’s been making a comeback as of late with her new photo biography hitting the stands on April 21, and in the spirit of the 90s we dug up an old Sonic Youth video in which Sevigny stars. 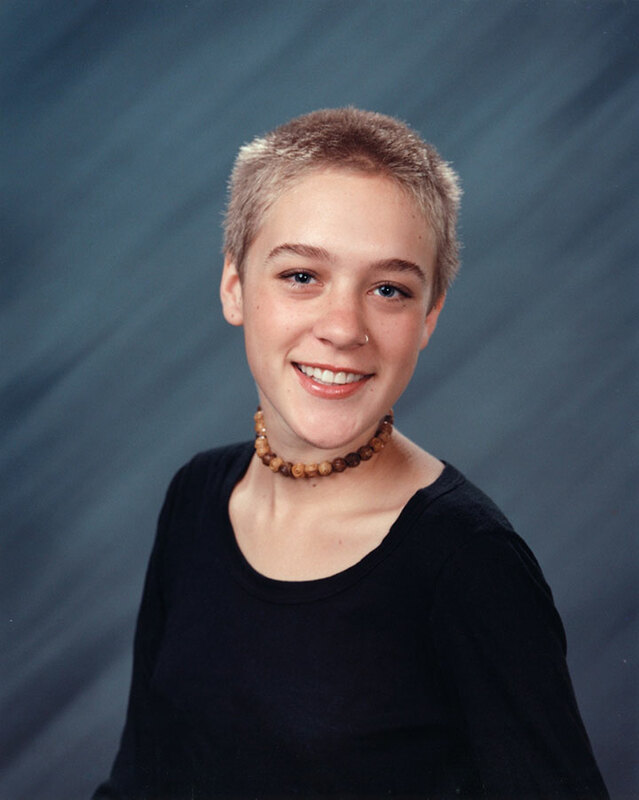 Chloe in ‘92, as seen in her new photo book Chloë Sevigny.